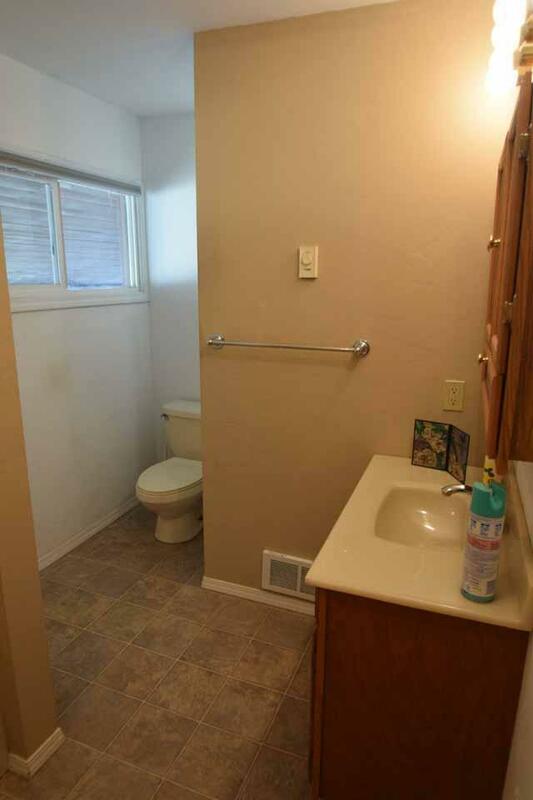 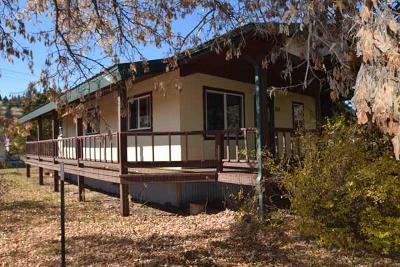 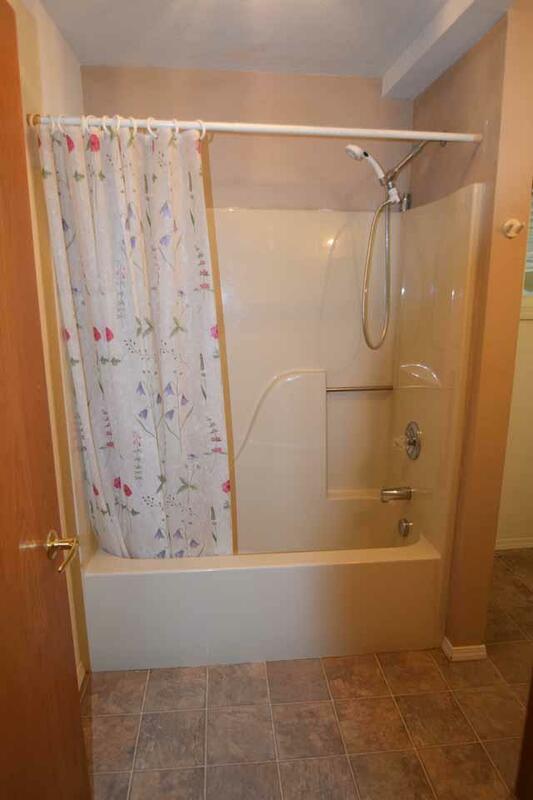 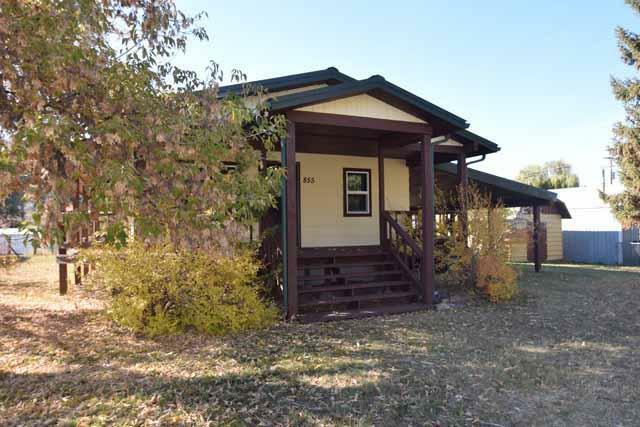 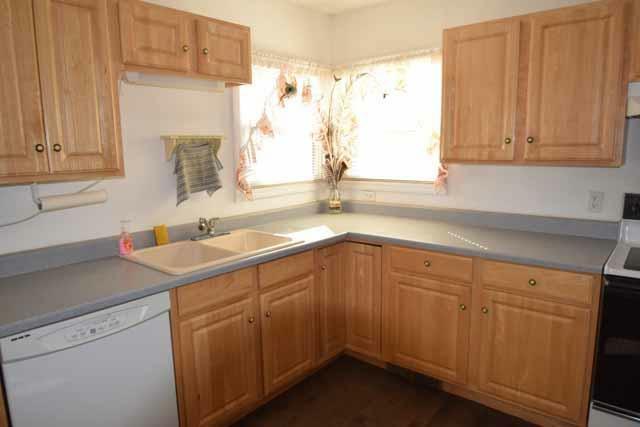 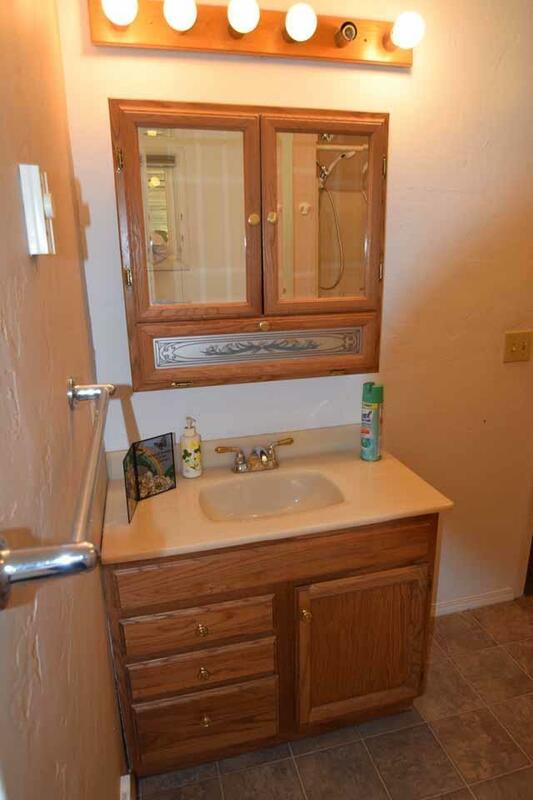 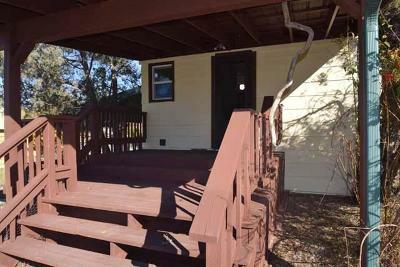 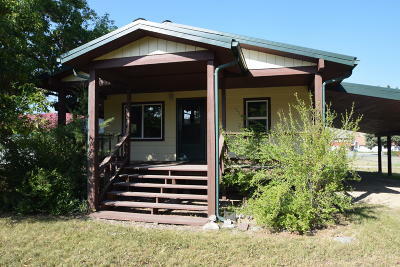 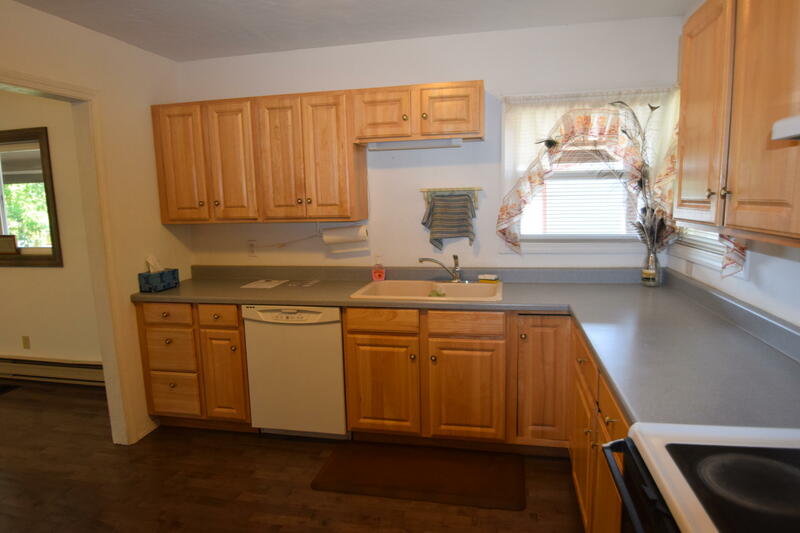 This is a great home for in-town living, within walking distance of area schools and shopping. 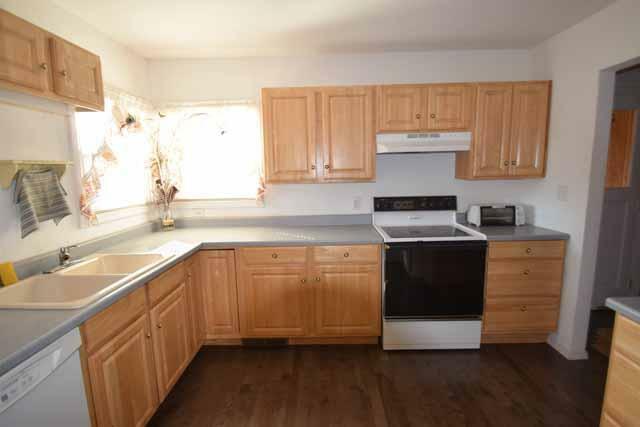 It has been freshly painted inside and out, and has a new dishwasher, new windows, new hardwood flooring in the dining room and kitchen. 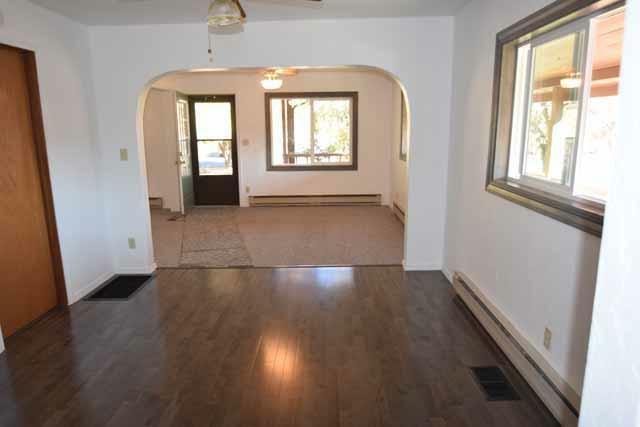 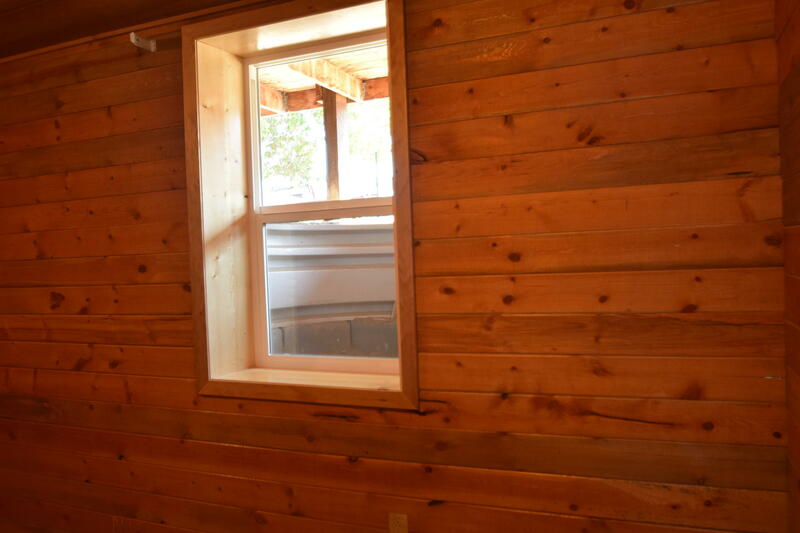 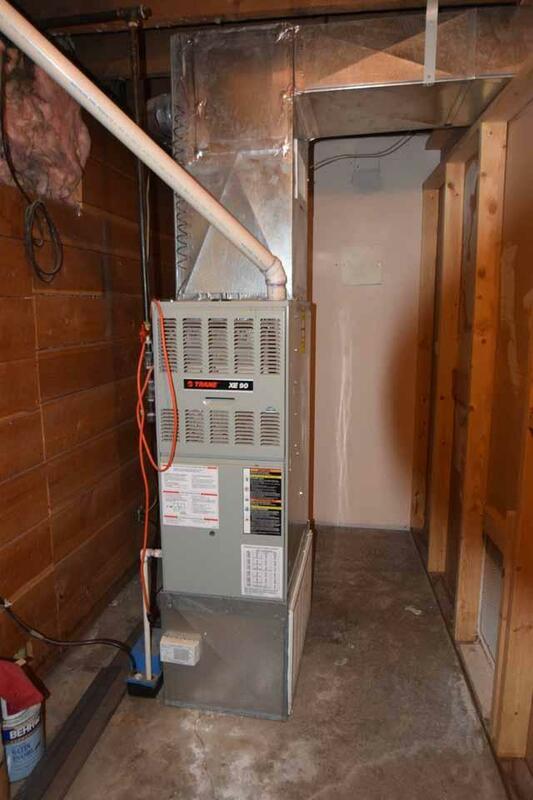 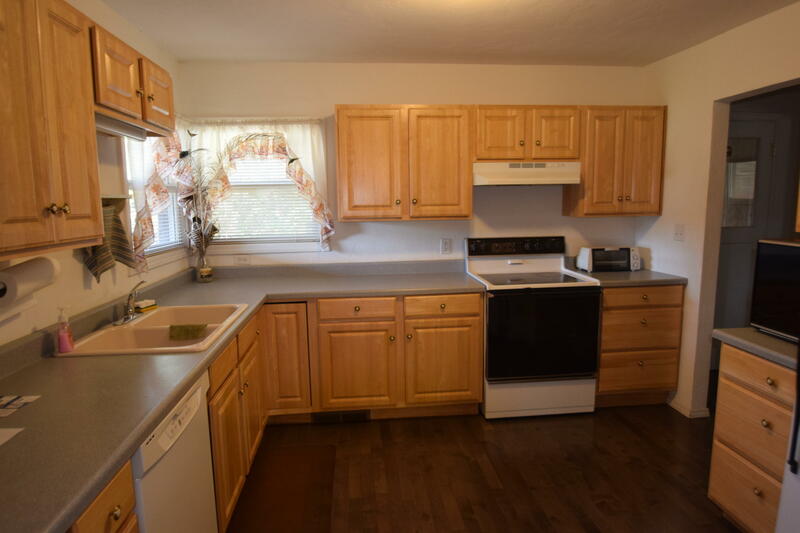 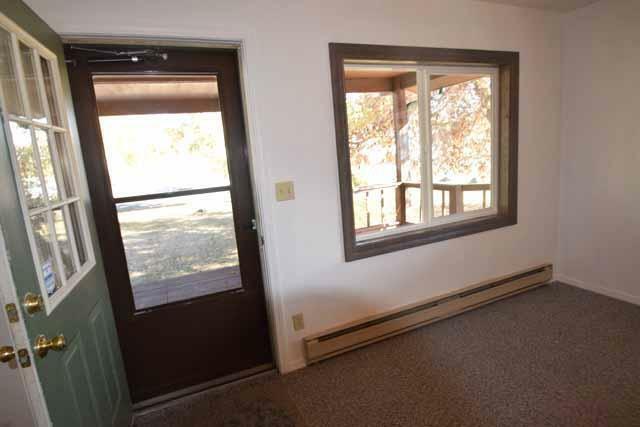 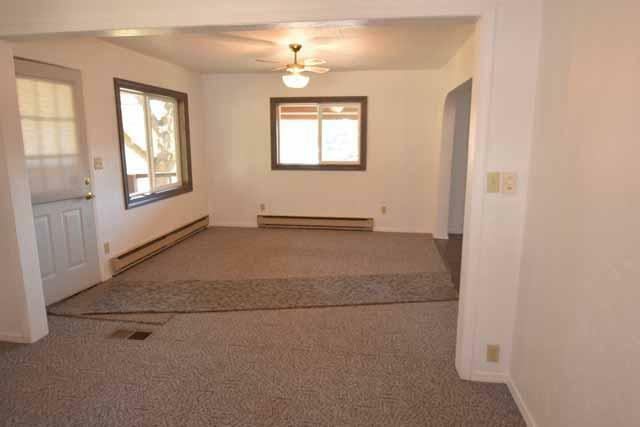 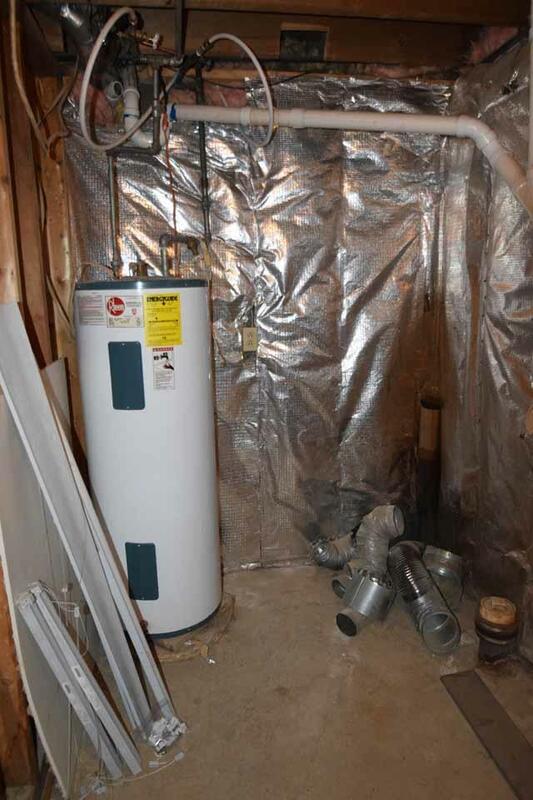 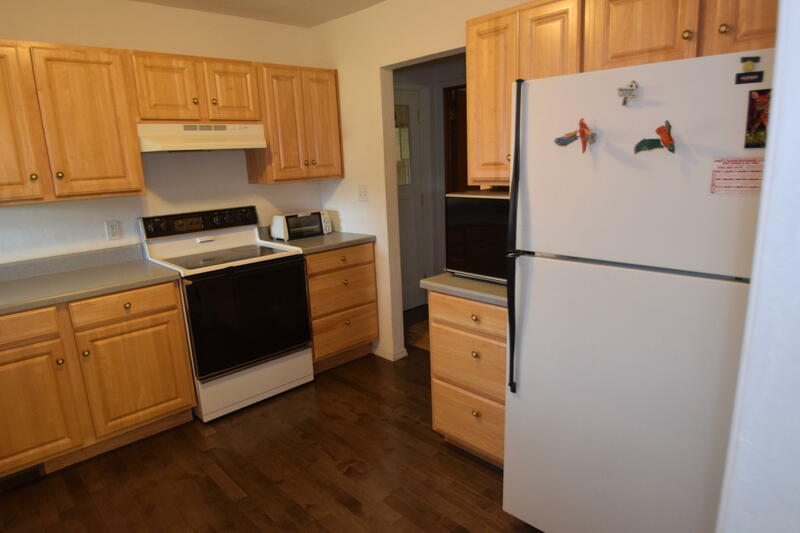 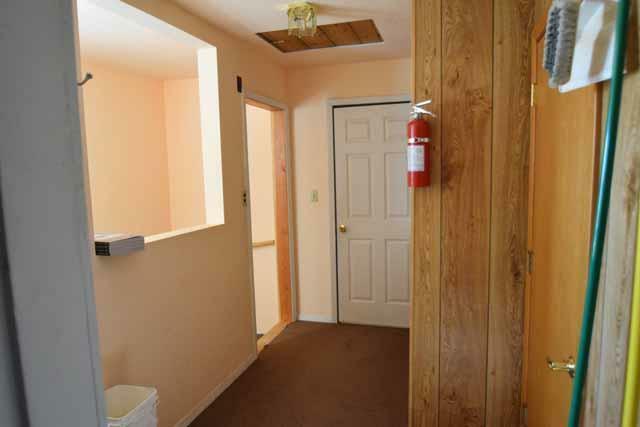 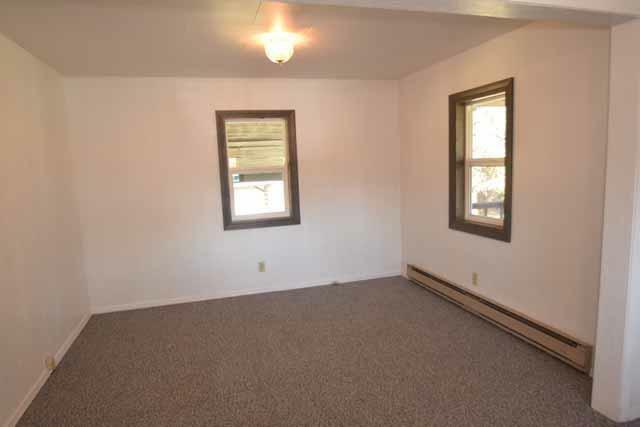 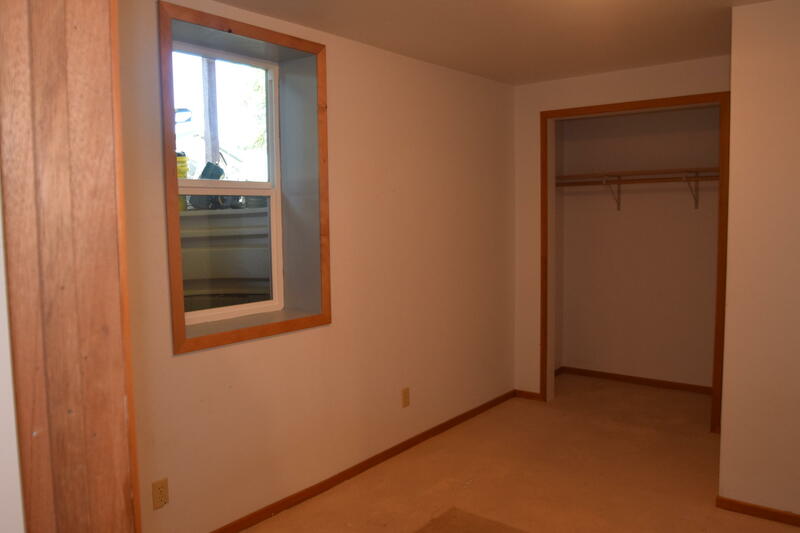 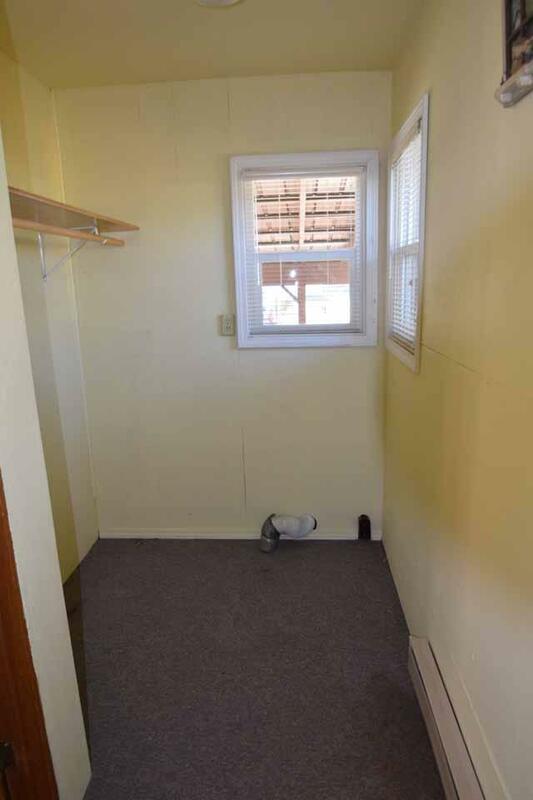 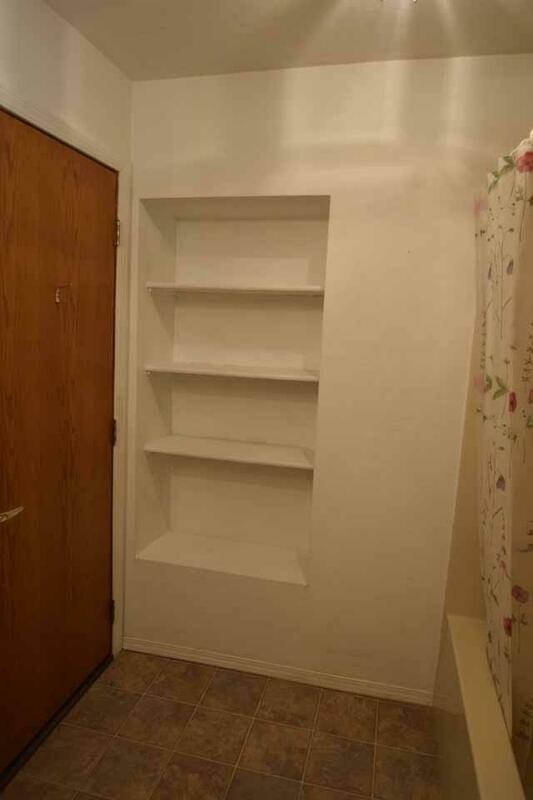 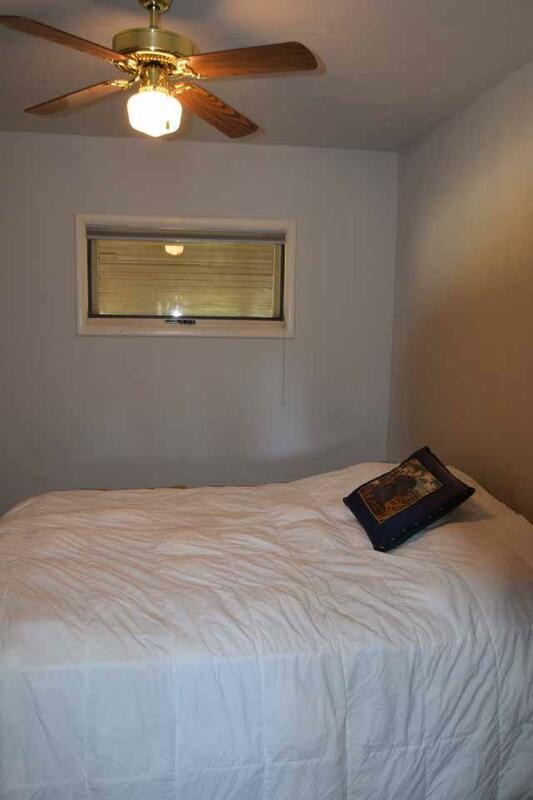 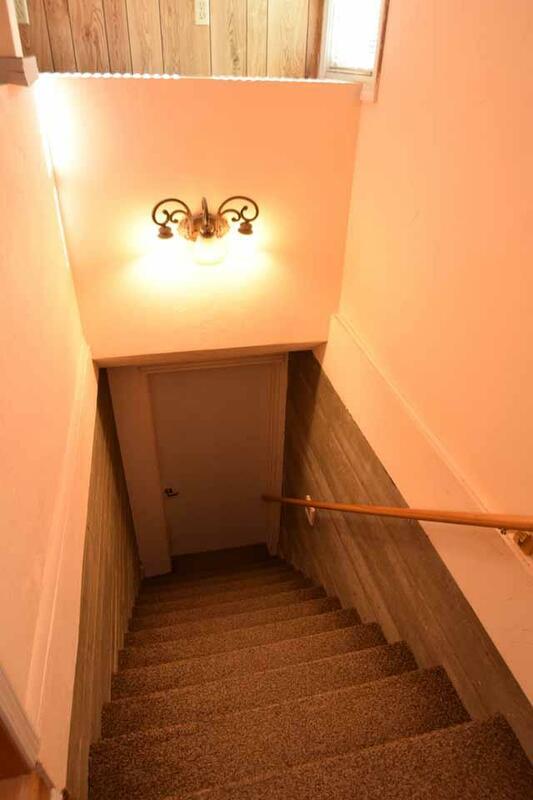 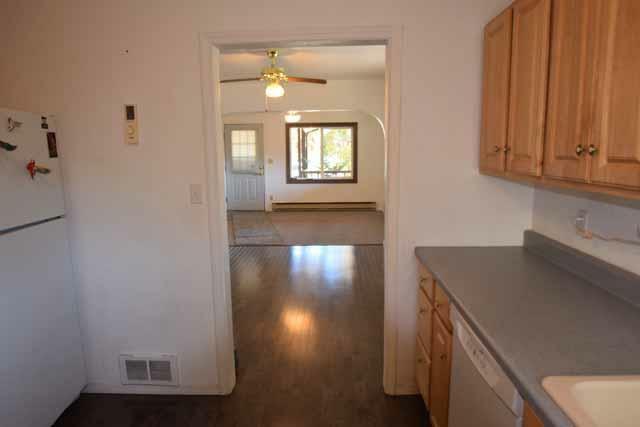 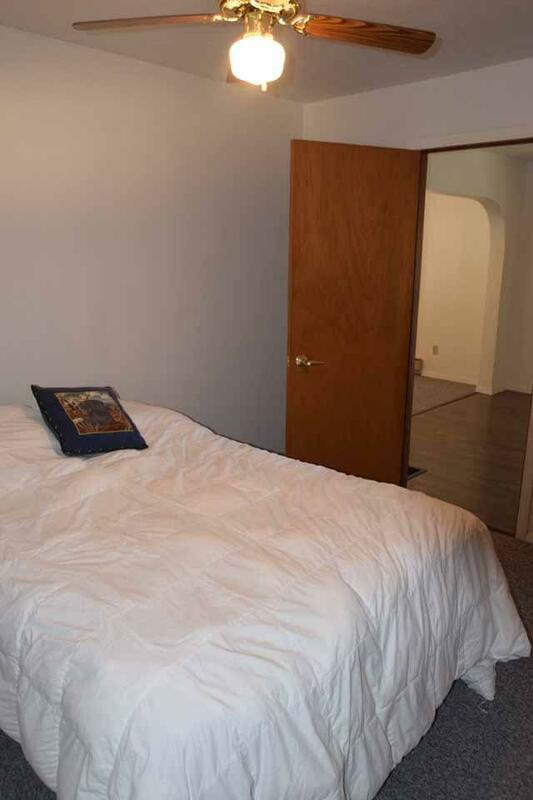 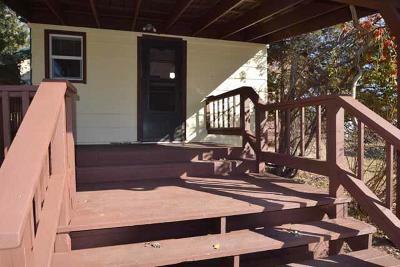 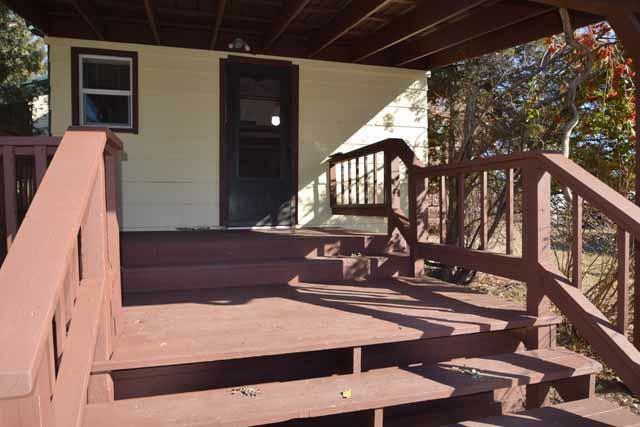 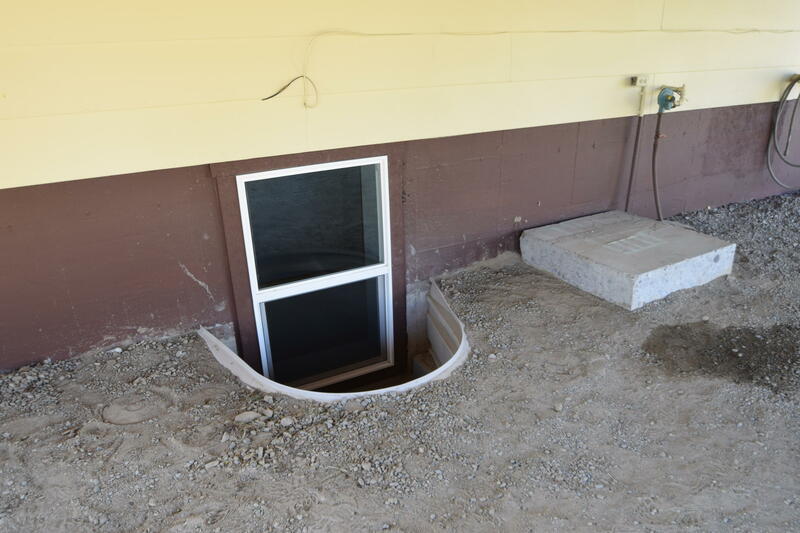 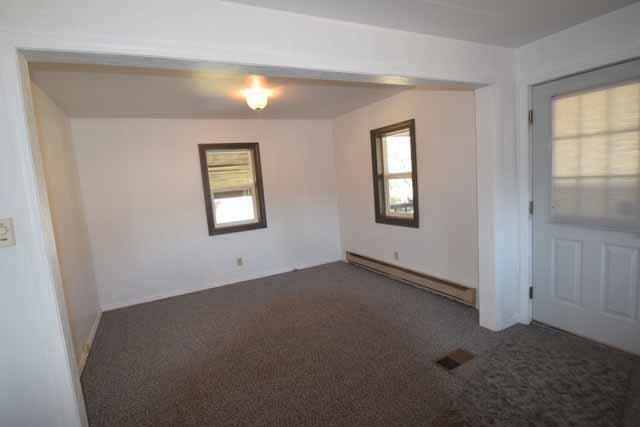 Though officially only one bedroom, there is the possibility of two more in the basement with the addition of proper egress windows, plus an open area which could be used as an office or rec room. 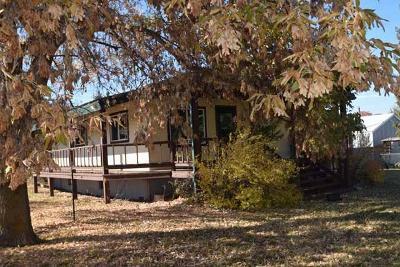 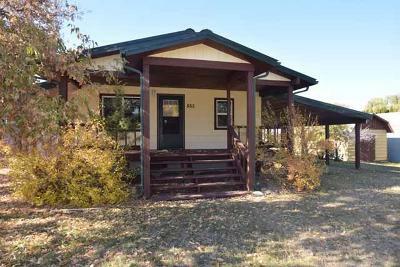 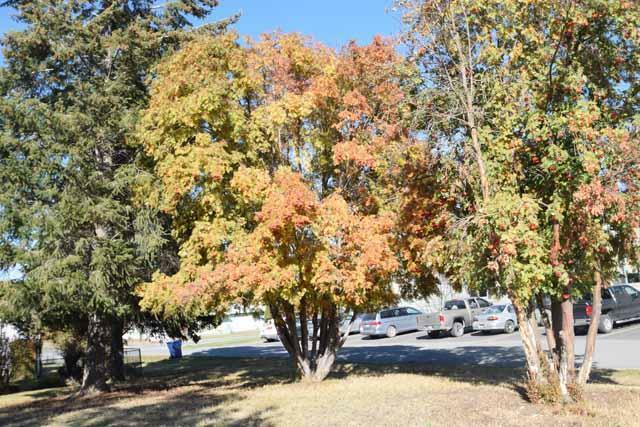 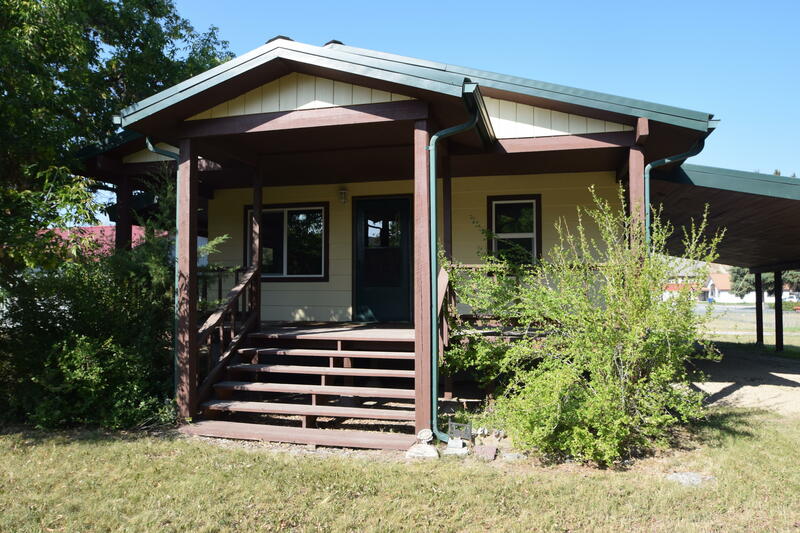 Situated on two city lots, it has mature trees for shade in addition to an inviting wrap around porch on 2 sides and covered back porch. 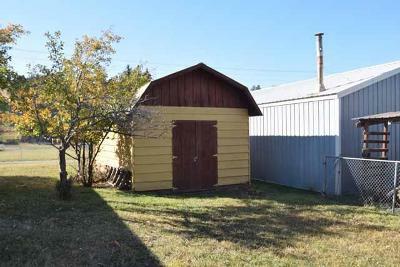 There is a large 12 x 30 storage shed. 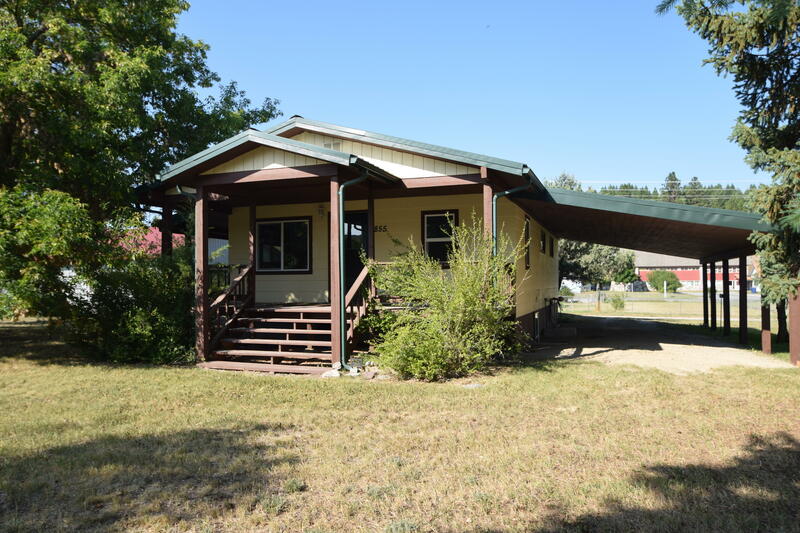 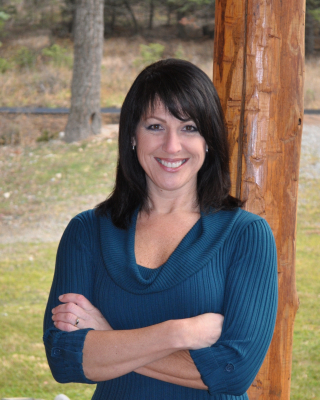 Call Joan Pruett at 406-270-2800 or your real estate professional.